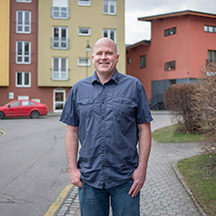 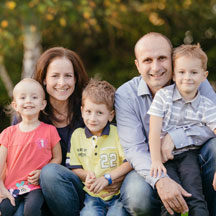 Terry arrived in the Czech Republic in 1997 to teach English at a Christian language school in the city of Ostrava. 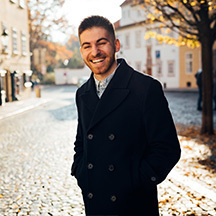 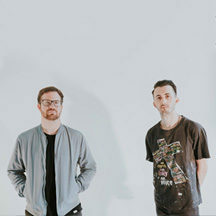 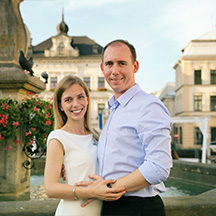 During that year, he established an outreach model to reach Czech youth based on rock/gospel choirs and performing arts, through which hundreds of Ostrava youth have heard the gospel message. 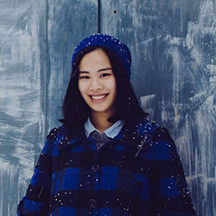 Hana was one of the first people who came to Christ through this ministry. 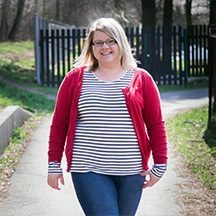 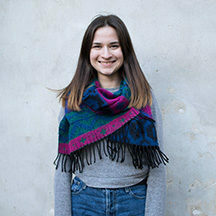 While studying to be a teacher at Ostrava University, she became a leader in the youth work to pass on what had been given to her. 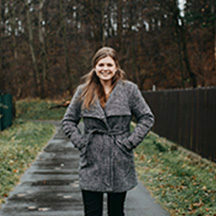 After graduating, she worked with Young Life for two years, focusing on leadership development and the discipleship of young people. 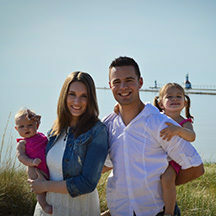 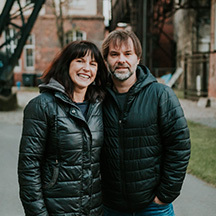 Terry and Hana joined Josiah Venture in 2008 in order to launch Fusion, a network of church-based evangelistic choirs for young people. 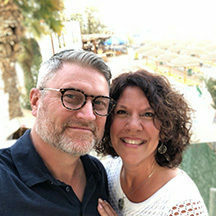 Terry is currently serving as the Director of Training for Josiah Venture and also oversees JV’s evangelistic highway ministries. 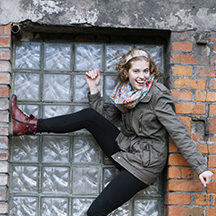 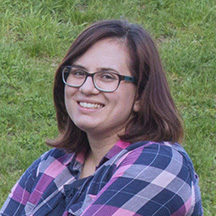 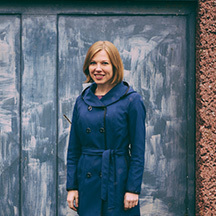 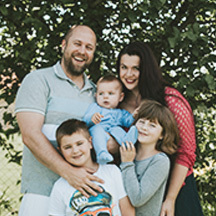 Hanka is a popular high school teacher, where she is able to ensure we stay up-to-date with changes in youth culture. 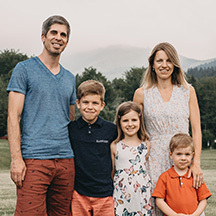 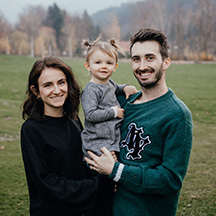 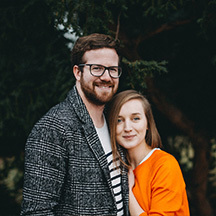 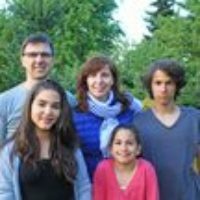 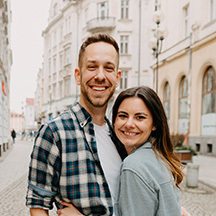 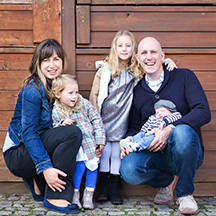 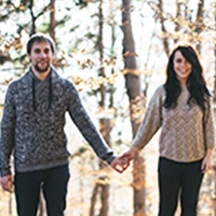 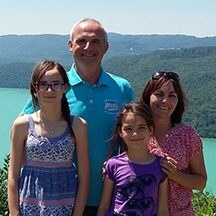 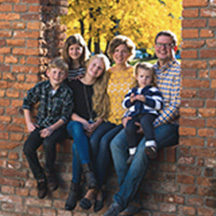 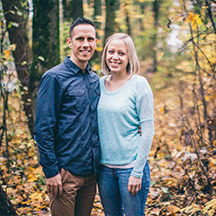 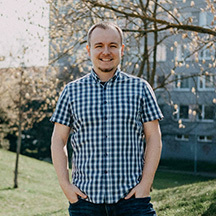 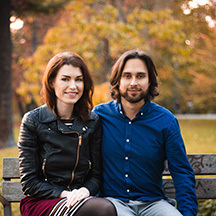 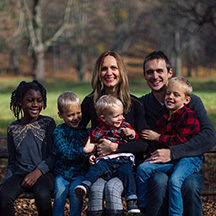 Both Terry and Hana are actively involved in a local Czech church plant where they serve on the leadership team and oversee the youth ministry. 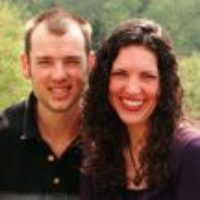 You can write to Terry & Hana English directly from this page.